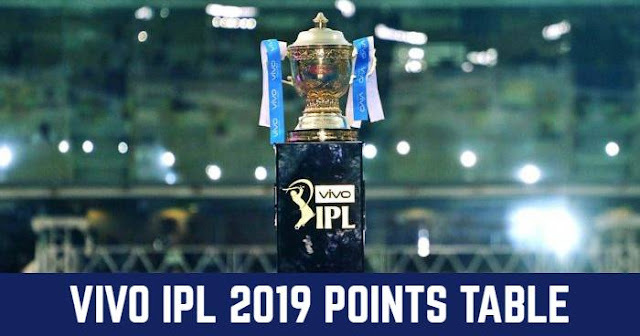 The first match at Wankhede Stadium, Mumbai in 12th season of Indian Premier League (IPL 2019) will be played between Mumbai Indians (MI) and Delhi Capitals (DC) on 24th March 2019. 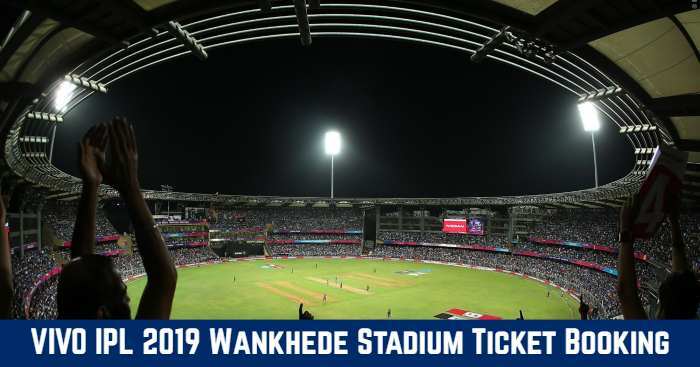 Wankhede Stadium, Mumbai is the home ground for Mumbai Indians in IPL 2019. Online tickets for matches at Wankhede Stadium, Mumbai of IPL 2019 are available at BookMyShow. Sahakari Bhandar (Colaba):- Majestic Bldg., Amadar Niwas,Opp. Regal Cinema, Colaba, Mumbai - 400 005. 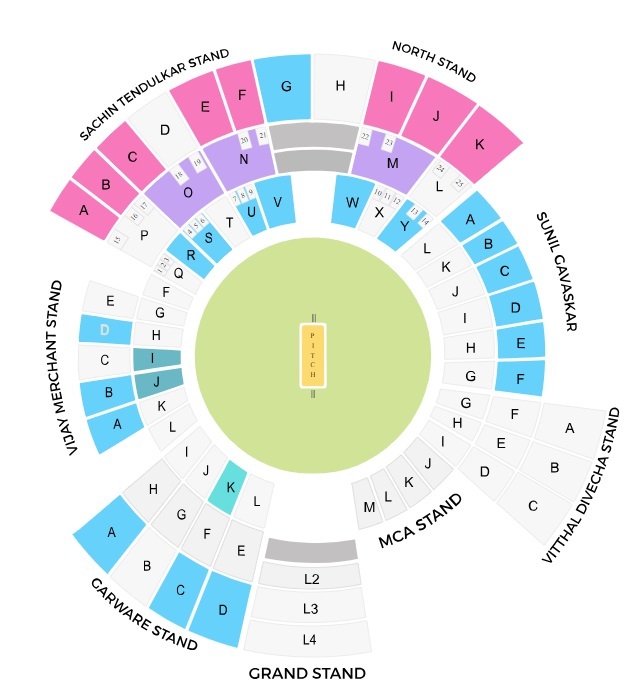 Ticket price for Mumbai Indians home matches at Wankhede Stadium, Mumbai is between Rs 800 and Rs 8000. Tickets are priced at Rs 800, Rs 2000, Rs 3000, Rs 3500, Rs 4500 and Rs 8000.